Train fares are set to rise by an average of 3.4% from the 2nd of January in a move that signals further misery for commuters. The fare increase, which is the biggest of it’s kind since 2013 is said to cover both regulated and un-regulated fares. The Rail Delivery Group, a body which speaks on behalf of train companies and Network rail has conceded that such it is a ‘significant’ rise, they have however assured that over 97% of revenue will be pumped back into the railway. Paul Plummer, who is the chief executive of the Rail Delivery Group discussed the move with BBC Radio 4. He said: “alongside investment from the public and private sectors, money from fares is underpinning the partnership railway’s long-term plan to change and improve. He said it was “a significant increase”, but said regulated fares were set by government and that influenced all fares. 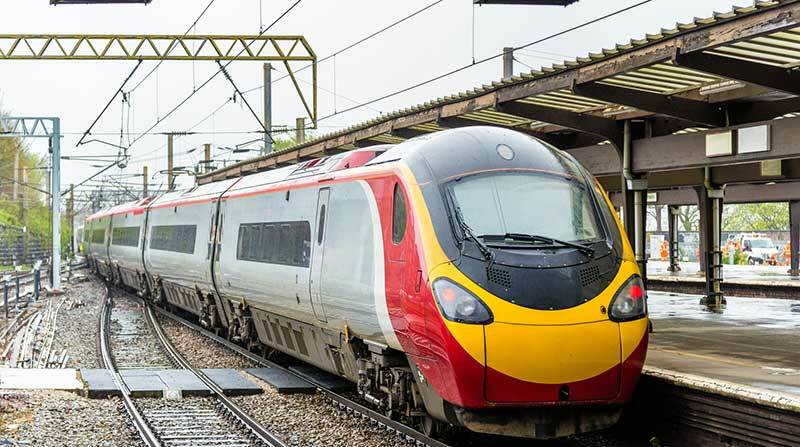 Passengers up north are seen to be worst hit by the price hike, with rail operators Arriva and Transpennine express increasing the average cost of tickets by 4.7% and 4.6% respectively. The move has been described by Transport Focus as a “chill wind” blowing down platforms at time when many people’s real living wages are either stagnant or dropping. The evidence appears to back up Anthony’s claim, around 12% of trains failing to meet time quotas set by the rail industry in the last year. To fall short of these punctuality targets a train must either arrive 5 minutes late at the termination station for commuters, or 10 for long-distance journeys. The Rail, Maritime and Transport (RMT) union has slammed the move and described the price hike as a “kick in the teeth” for commuters. Mike Cash, the General secretary for the RMT, said: "for public sector workers and many others in our communities who have had their pay and benefits capped or frozen by this Government, these fare increases are another twist of the economic knife. There are a growing number of commuters who are now paying over £5,000 per year to commute to London from areas such Portsmouth and Milton Keynes. With the proposed price increase they will be joined in this club by travellers from Oxford, Colchester, East Sussex and Hastings. The Department for Transport commented, with a spokesperson saying: “the government carefully monitors how rail fares and average earnings change and keeps the way fare levels are calculated under review. Last year, average costs of train tickets were pushed up by a price hike by Virgin Trains which had to be bailed out by the government in order to stay in business. There are talks of an early contract exit for Virgin in 2020 which could cost the public up to £1bn. The decision has been described former transport secretary Lord Adonis as “inexplicable”. Adonis also has said that Brexit has had a large part to play in the steep rise in rail fares with the weakening of the pound and increased rates of inflation. He said: “Commuters are feeling the Brexit squeeze already, as the rise in inflation has pushed up rail fares in their highest increase for five years. “There is no doubting the impact of the plunge in the value of the pound after the Brexit vote on people’s spending power.